Beyond fine finishes! Brick & stone 5 bedroom 5 1/2 baths! Double story ceiling entry! 2 circular staircases! Beamed ceiling in living room & dining room! 3 master bedrooms! Harwood floors on 1st & 2nd floors & Italian tiles in lower level! Custom gourmet kitchen, granite countertops & top of line appliances! 2 fireplaces! Wired thru-out! Mudroom! 5th bedroom in lower level! Fenced private patio & green yard! 6922 N Kolmar Avenue Lincolnwood, Illinois 60712 is a single family property, which sold for $1,100,000. 6922 N Kolmar Avenue has 5 bedroom(s) and 6 bath(s). 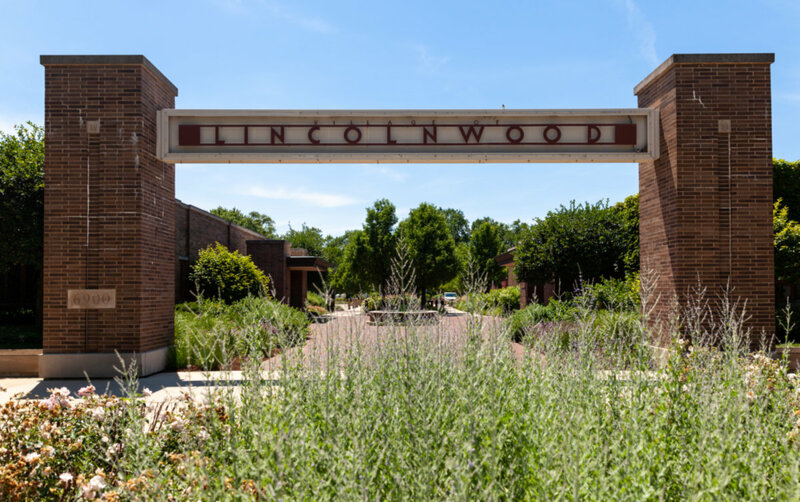 Want to learn more about 6922 N Kolmar Avenue Lincolnwood, Illinois 60712? Contact an @properties agent to request more info.